One of the famous Arnold Palmer beverages that has been made by restaurants and country club grill rooms for years are now available in cans and bottles. 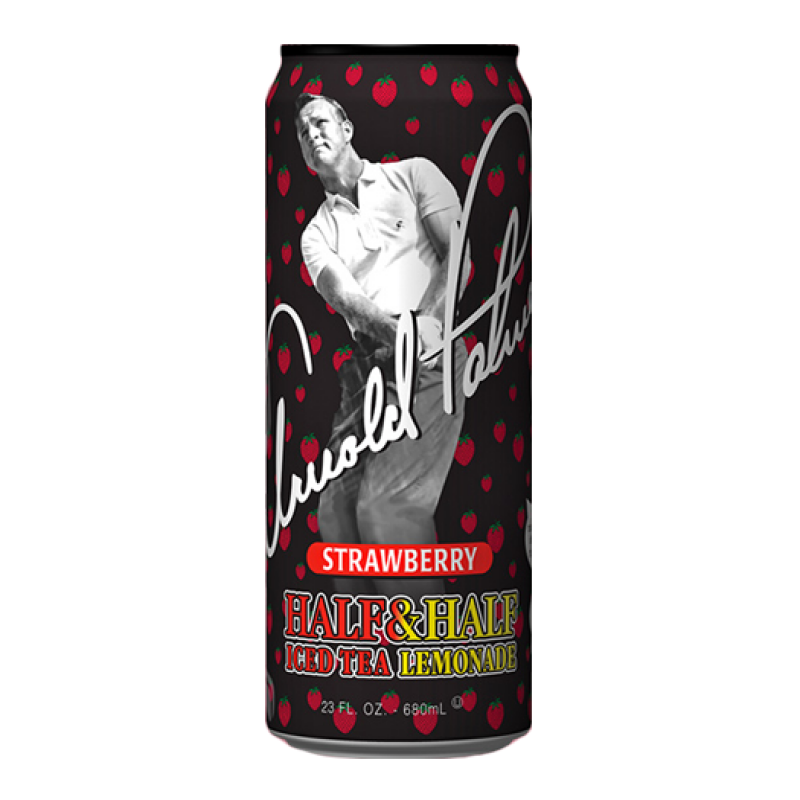 Arnold Palmer Half & Half Strawberry Lemonade- Arnold Palmer’s half & half drink continues to grow. Adding Half and Half Strawberry Lemonade, the combination of strawberry and lemonade gives a refreshing flavor and cool taste, that’s both satisfying and delicious. 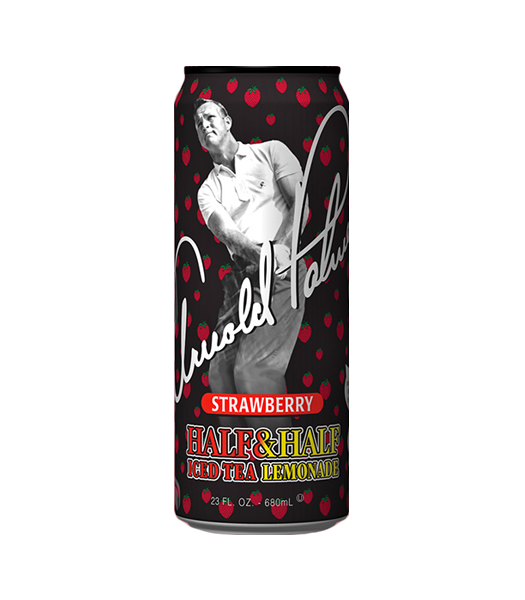 Whether you are on the golf course or at home you can enjoy the beverage of a legend.